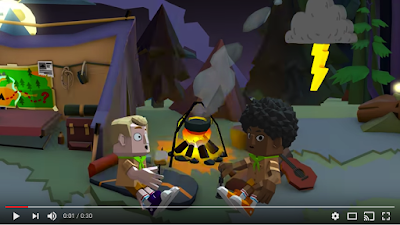 Google announced today the release of Toontastic 3D which is similar to the original Toontastic but has more awesome stuff to offer. Tonntastic 3D allows kids to use their imagination and engage in creative tasks. They can construct amazing things including book and school reports, design pitches, narrate stories, create beautiful cartoons and many more. 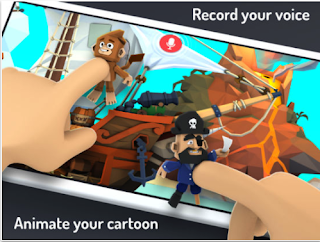 Toonastic 3D is available for free download in both iOS App Store and Google Play Store. It also works with select Chromebooks.